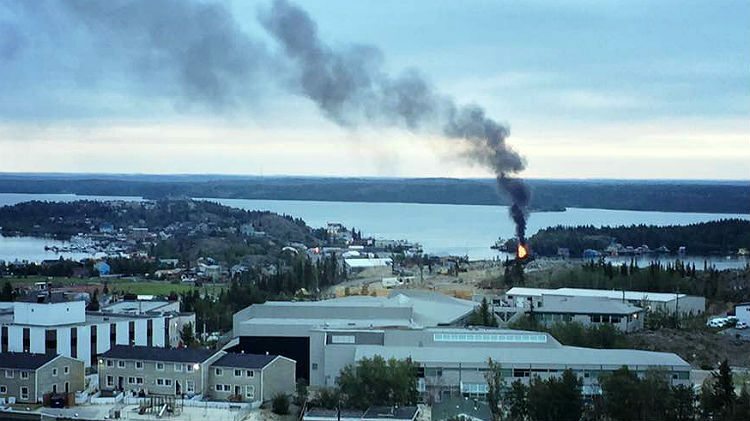 A propane heater may have caused the fire that destroyed a houseboat in Yellowknife early on Friday morning. The structure, in the strait between Jolliffe Island and the government dock, disintegrated in fire as it sent a plume of smoke over the city in the early hours. Fire crews crossed the water by boat to tackle the fire. 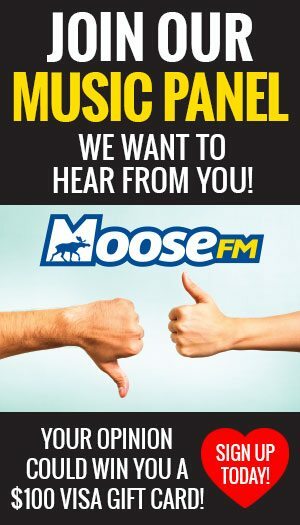 Firefighters at the scene told Moose FM there was nobody in the houseboat when they arrived at the scene, and no injuries have been reported. Police also noted the assistance of Air Tindi staff in helping first responders to cross the water and reach the fire. 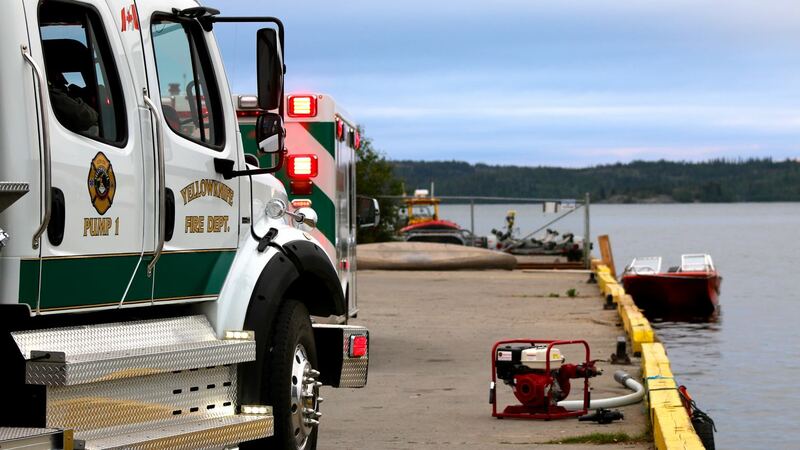 Firefighters responded at 5:30am with a pumper truck, tanker truck and utility truck with a rescue boat. In a statement, the city’s fire division described steps it took to fight the fire across the water. 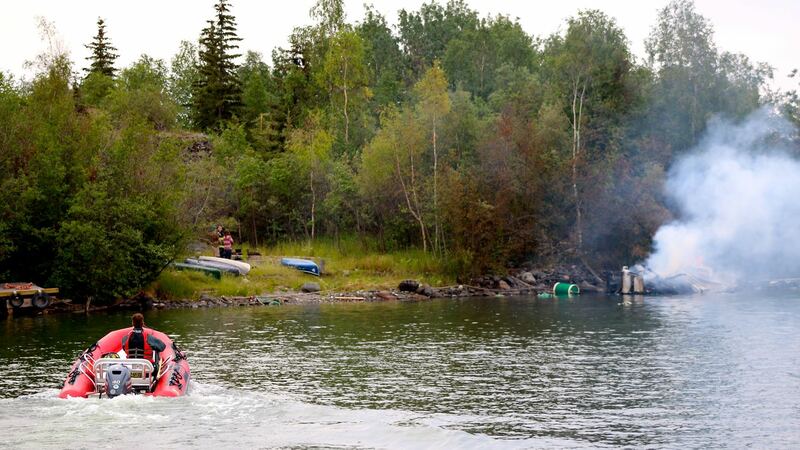 “The fire division launched their rescue boat and attempted to apply water from it; while at the same time assisted RCMP to ensure that residents of an adjacent houseboat were safe,” read the statement. “The fire crew moved to the shoreline and applied water from the lake to douse the remaining fire using a single attack line. “The fire was confined to the single houseboat. The occupant of the houseboat could not be located at the scene during the time of the fire, but was confirmed safe at another unknown houseboat location. The fire division could not confirm the RCMP’s suggestion that a propane heater may have been to blame. In its statement, the fire division lists the cause as unknown. There were no injuries reported. 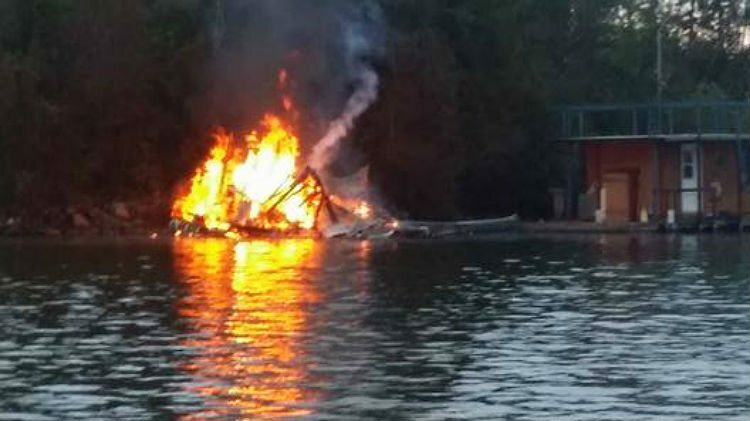 The image below shows, highlighted in red, the houseboat believed lost in Friday’s fire. 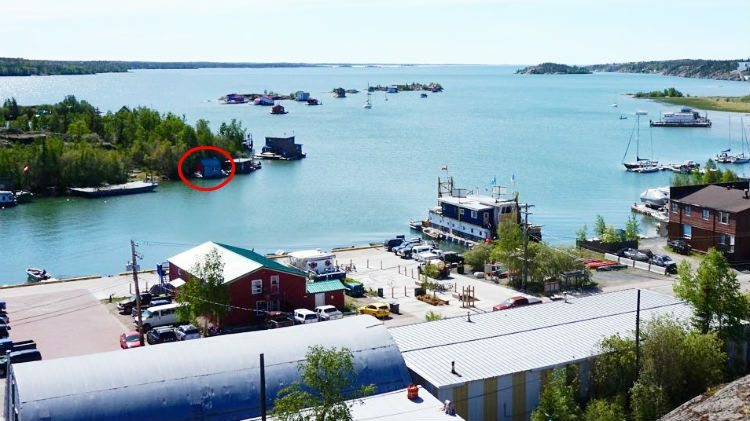 This image shows, circled in red, the houseboat believed lost to fire on Friday, July 17, 2015. 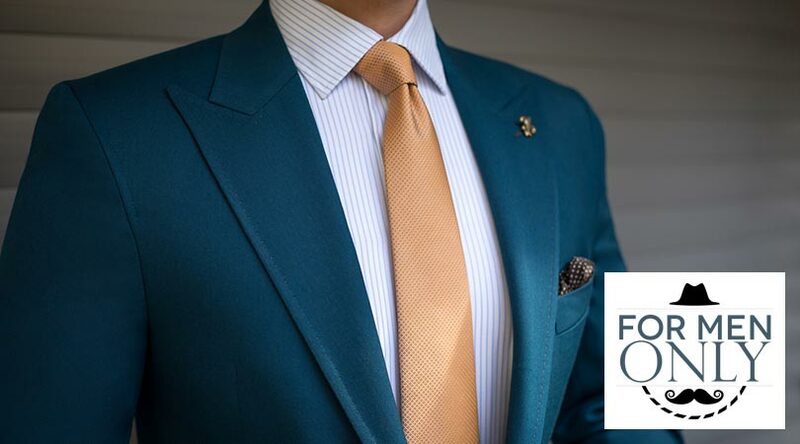 Photo supplied by Curt Bastow. Fire crews used boats to reach the fire, off Joliffe Island. 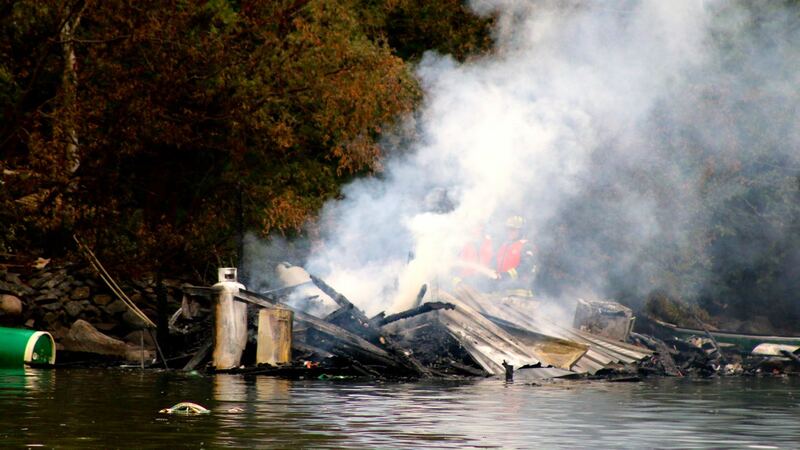 Firefighters dampen down the remains of the houseboat. 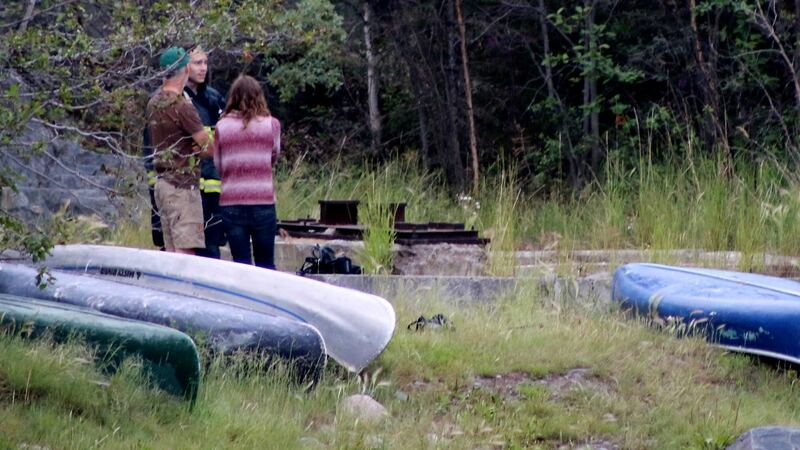 A firefighter talks with onlookers on Joliffe Island. Emergency vehicles wait on the mainland opposite Joliffe Island.